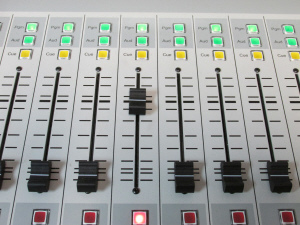 WPGM FM – 96.7 in Danville and WBGM FM – 88.1 in New Berlin bring you solid Bible teaching, inspirational music, news and information, all without commercial interruptions. 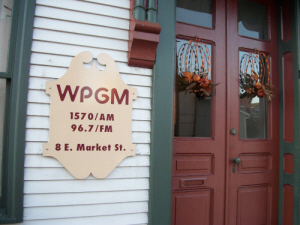 WPGM AM – 1570 AM in Danville features Bible teaching and traditional music. 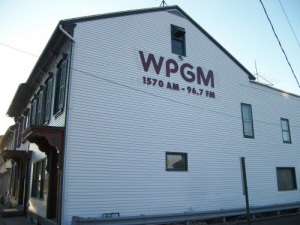 WPGM AM began broadcasting on January 6th 1964. WPGM FM was added in 1968, and WBGM FM in 1996. The stations are non-profit and non-commercial, and are owned and operated by the Montrose Broadcasting Corporation. WPGM FM, WPGM AM and WBGM FM are members of the ECFA (Evangelical Council for Financial Accountability) an accreditation agency dedicated to helping Christian ministries earn the public’s trust through adherence to seven Standards of Responsible Stewardship. The mission of WPGM FM, WPGM AM and WBGM FM is to present the Lord Jesus Christ through the teaching of the Bible.